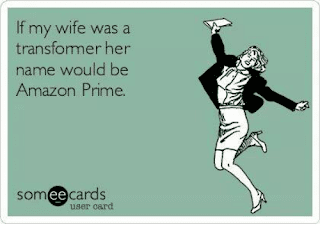 Anyone who knows me well knows that I could not survive without Amazon Prime. Our poor mail lady brings packages to our door several times a week. Diapers, wipes, coffee, Clorox wipes, and more come directly to my doorstep whenever I need them. In just TWO days! But, in addition to shopping for products, I love Amazon Prime for television! There are tons of shows and movies that we like to watch, and several are exclusive to Amazon Prime. Plus, they have added premium channels like HBO that you can pay for monthly. Now, we are too cheap for anything premium, but I have found the loophole. You know during the summer when everything is on reruns? Well, you can pay for one month of HBO, watch it that summer month, cancel it and then do it again the next summer (or during Christmas holidays when everything is on repeat). You can cancel and restart anytime. Today’s post is not really about my love of Amazon Prime, but my litlovingmom love of Amazon Prime’s children’s movies based on classics. I am a big fan of using visuals alongside books. There is something special about seeing your favorite book characters and stories “come to life” on a screen. It is also a great way to introduce “reading and seeing” to young children. If they can see how the words on the page turn into grand adventures, they will be more interested in reading. Amazon Prime’s collection keeps growing, but here are my five of my current favorites. We are huge fans of this series, and my children practically have them memorized. However, this movie has the same characters, but the plot does not follow the book. If your children are fans of the series, they will like “hearing” and “seeing” their favorite mouse on a new adventure. If you have not read this fantastic picture book, you need to get it today! It is a wonderful, creative story about helping others. In this story, the witch is not scary. She uses her spells to help others. But, there is a frightening dragon the witch and her animal friends have to fight. The great thing about this movie is that it follows the book line by line. I can’t count the number of times we have watched this one. Ezra Jack Keats’ The Snowy Day is a classic that everyone should have in the home library. Thankfully, Miss Dolly Parton sent us our copy through the fantastic Imagination Library program. Right at the holidays this year, Amazon Prime released this beautiful adaptation. It features Boyz II Men. Do I need to say anything more? For those parents who are fans of onomatopoeia and repetition, this is the book and movie for you. 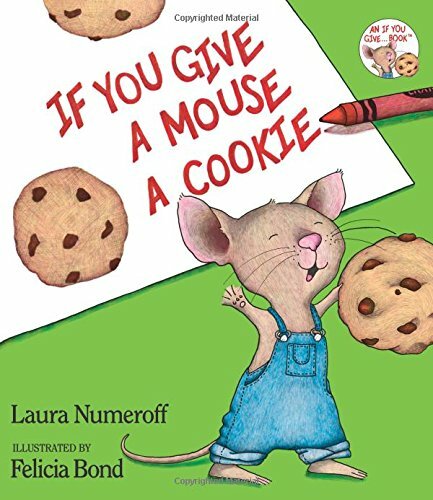 We read this book all the time in our home – and act it out. So, we were thrilled when this movie joined the Amazon Prime collection. Parents who grew up in the 80’s will be thrilled to know the Reading Rainbow is on Amazon Prime. The first four seasons are available, so these cover many wonderful children’s books. I loved Reading Rainbow as a kid, so I love being able to share it with my children. LeVar Burton is just awesome. I can still sing the theme song – anyone else? What Amazon Prime movies or shows based on children’s books should I add to our watchlist? * This post contains affiliate links. Thank you for supporting my blog!